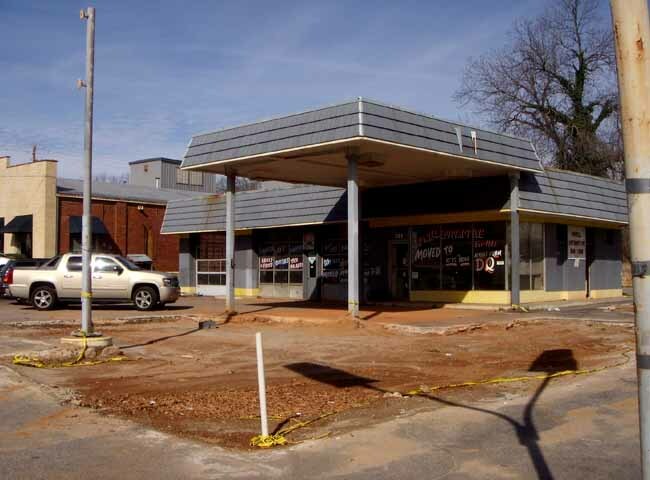 An abandoned gas station in Athens becomes a favorite place to go. Expanding beyond a small footprint, we pushed the exterior patio to the street. 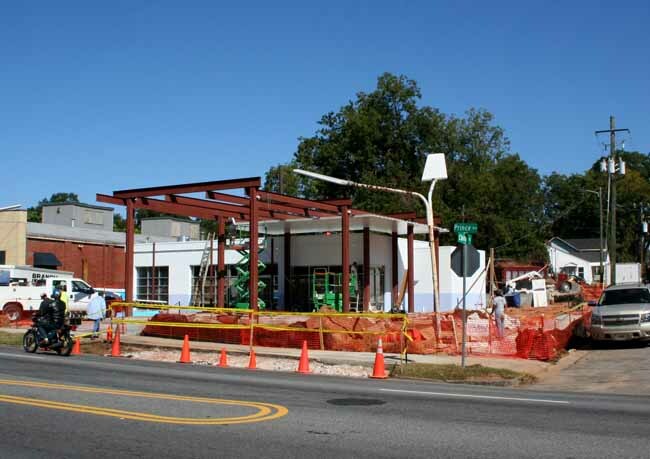 Using the idea of a gas station awning, the dinning provides a great view of the busy Athens street.